Despite its popularity, PlayerUnknown’s Battlegrounds isn’t exactly friendly to newcomers. The game tosses new players right into the thick of things and expects them to learn the ropes all on their own. 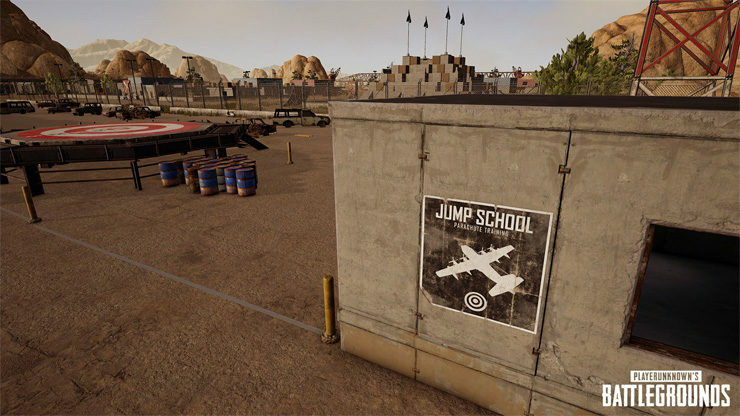 Well, that changes next month, as PUBG is getting a new Training Mode, which will give newbies the opportunity to get a feel for the game on a special mini map. 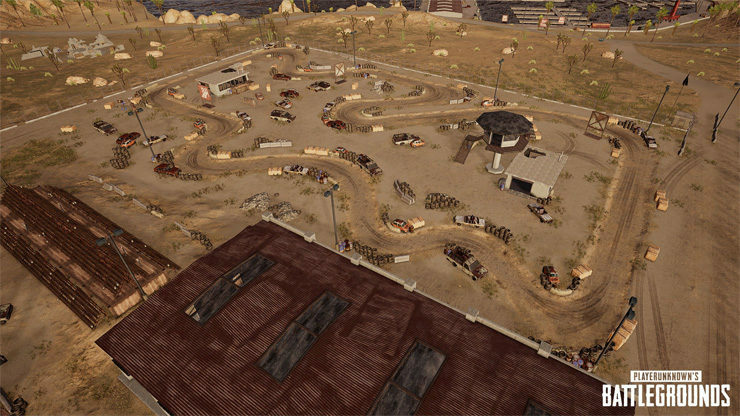 The Training Mode map is 2×2 km, and will only accommodate 5 to 20 players at once. 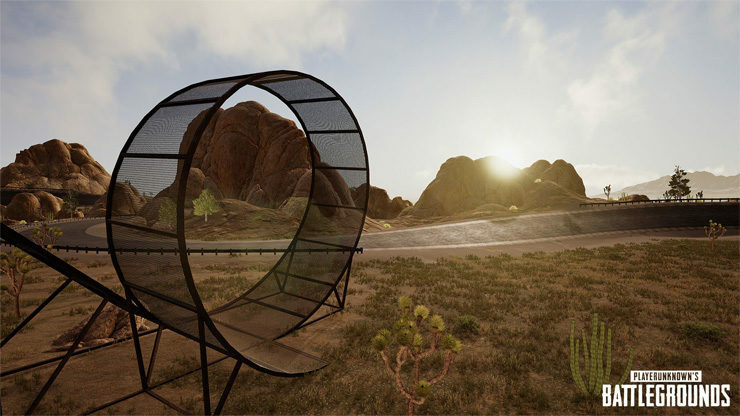 It will include a shooting range, race track, parachute targets, and a variety of other areas where players can explore and practice all aspects of PUBG. 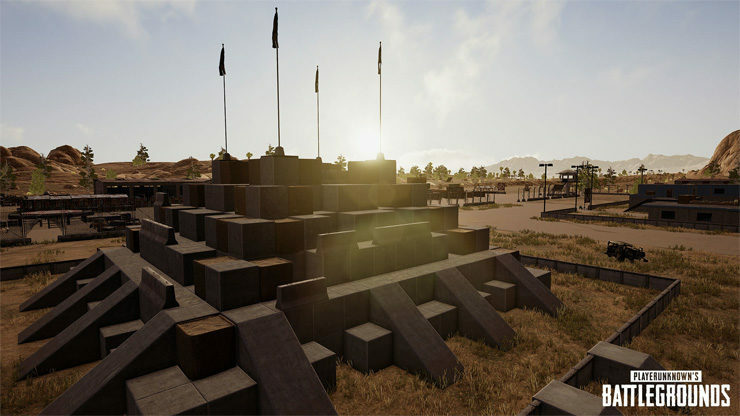 I have a feeling even expert players may end up spending some time on this new PUBG playground. Check out some screenshots of the new map, below. Sounds like a fun place to hang out. 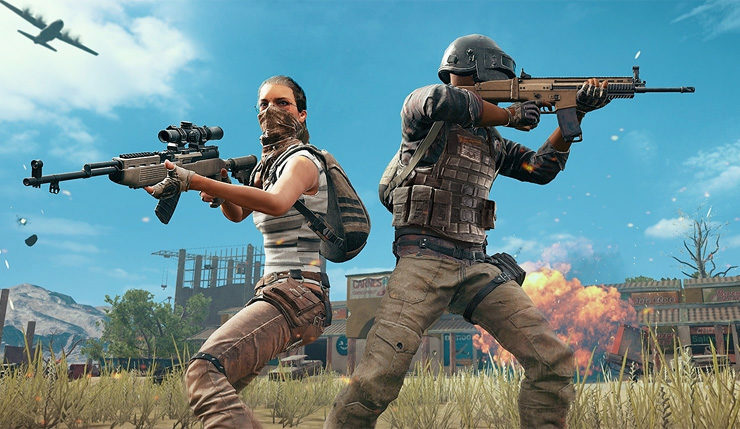 PUBG has been the subject of a lot of criticism lately, but this is an undeniably good idea. 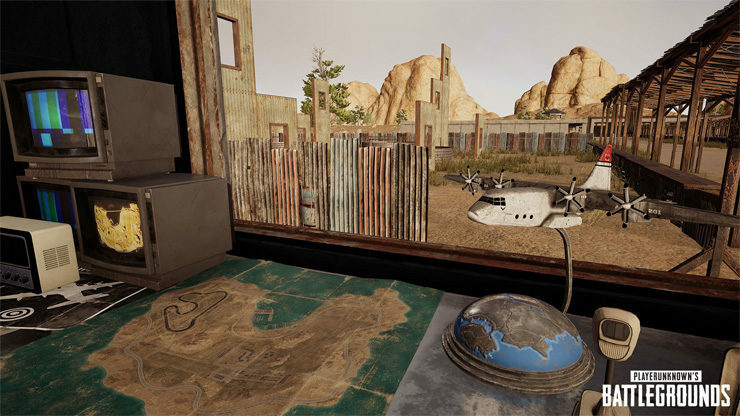 According to PUBG Corp. Training Mode is a “living map,” which will be regularly be updated with new features as the game develops. What do you think? 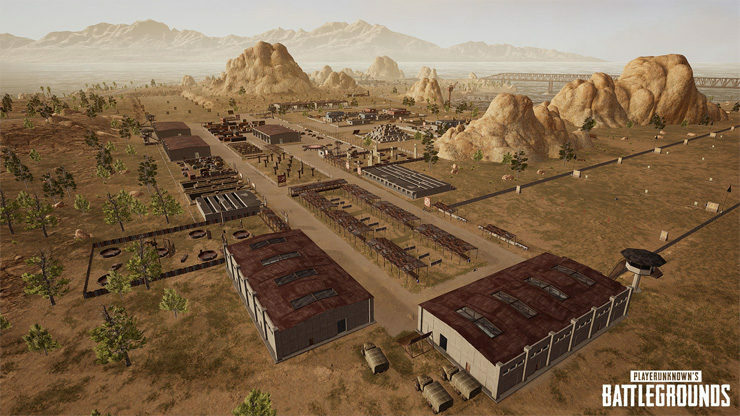 Is Training Mode a positive addition, or would you rather see PUBG Corp. focus on something else? Do you think you’ll actually use it? PlayerUnknown’s Battlegrounds is currently available on PC, Xbox One, and mobile platforms. Training Mode is scheduled to launch on PC sometime in September.